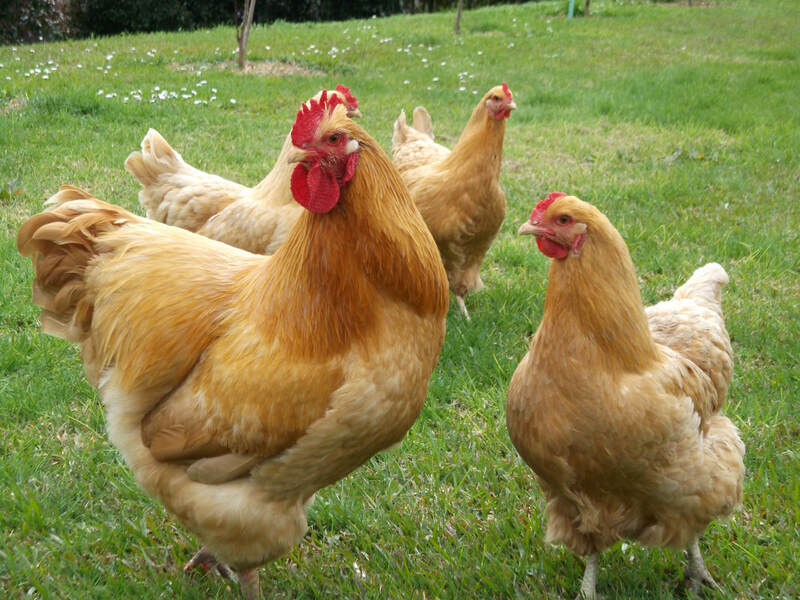 To learn more about our breeds, select from the drop-down menu under Our Breeds. 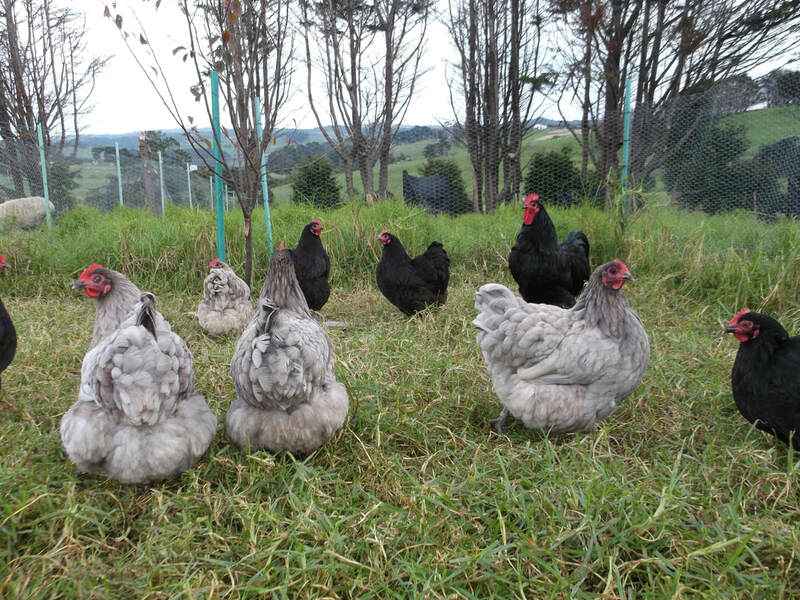 Sunset Croft is a lifestyle farm, specialising in breeding quality Old Fashioned heavy breed poultry and growing rare and heirloom fruit. 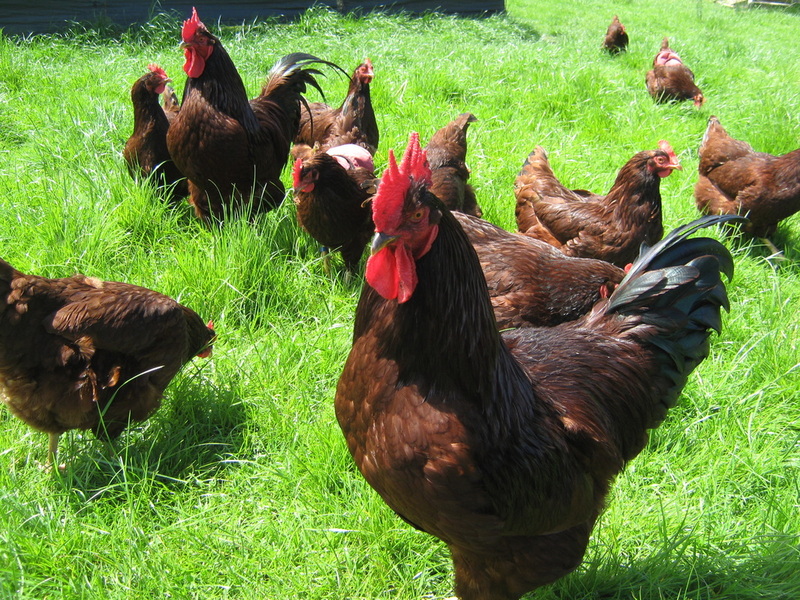 We believe that chickens should not only be productive, but also be great pets, and our breeds have been specifically selected and bred for their temperament, beauty, performance and hardiness, while maintaining their dual purpose qualities. 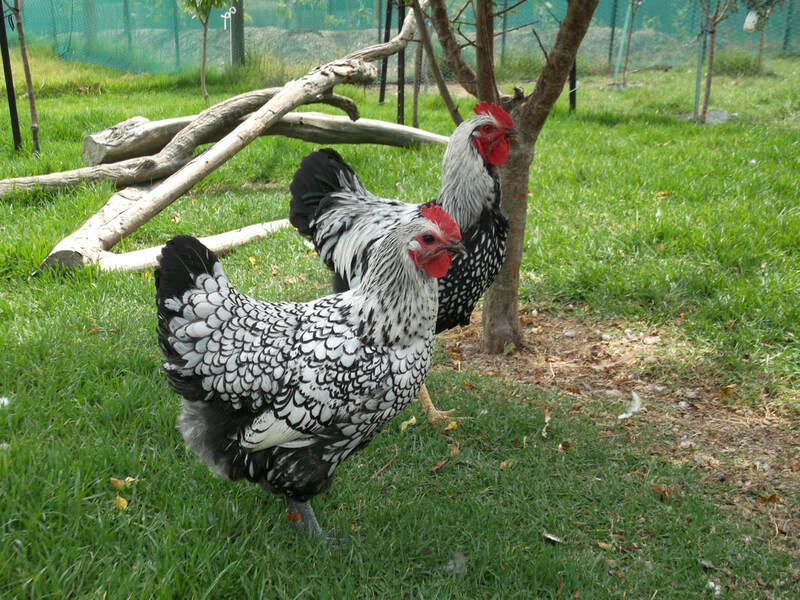 Our breed choices are based on personal preference and those that are the best performers and most likely to be popular with those looking at keeping a few chickens for their backyard or lifestyle block.